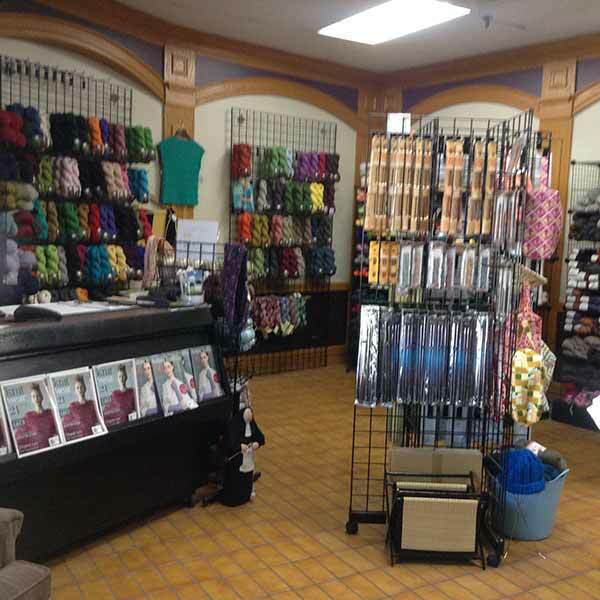 Heaven is Handmade in Sarnia is a knitters paradise! 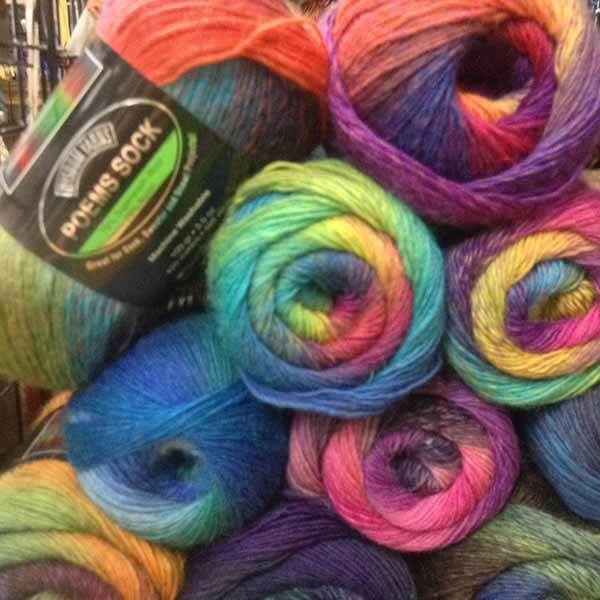 We have a wide selection of yarn, wool, silk, natural fibres, cashmere and more to help you enjoy this exciting hobby to the fullest. New to knitting and crocheting? We are dedicated to introducing fibre enthusiasts of all levels to our beloved craft, and offer a comprehensive range of classes and knit-along sessions for beginners all the way up to experts. 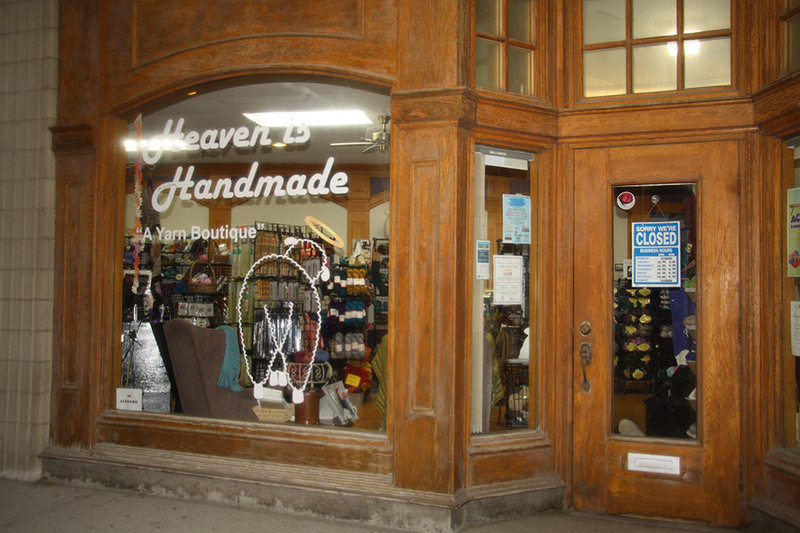 Janice and her daughter Caitlin at Heaven is Handmade are committing to getting the world knitting, one stitch at a time! We are continuously taking classes to better our talents and are eager to pass our knowledge on to you through a series of courses, to help you improve your technique and craft wonderful creations. All of our classes are offered right here in our shop. Having trouble with a new project? No problem! We are always available to help you with expert advice. We are dedicated to providing fibre enthusiasts in the world of knitting and crocheting with the materials they need for any project. Our inventory is stocked with a wide variety of yarns such as wool, cotton, silks and blends of natural fibres from trusted brands such as Cascade, Diamond Luxury, Malabrigo and more. Come check out our great atmosphere and environment. It is our mission to develop and nurture a thriving community of fibre artists right here in Sarnia! We’re conveniently located in Kenwick Place near the corner of Christina Street North and George Street. Join us for classes and meet other hobbyists. Everything you need for knitting & crochet!